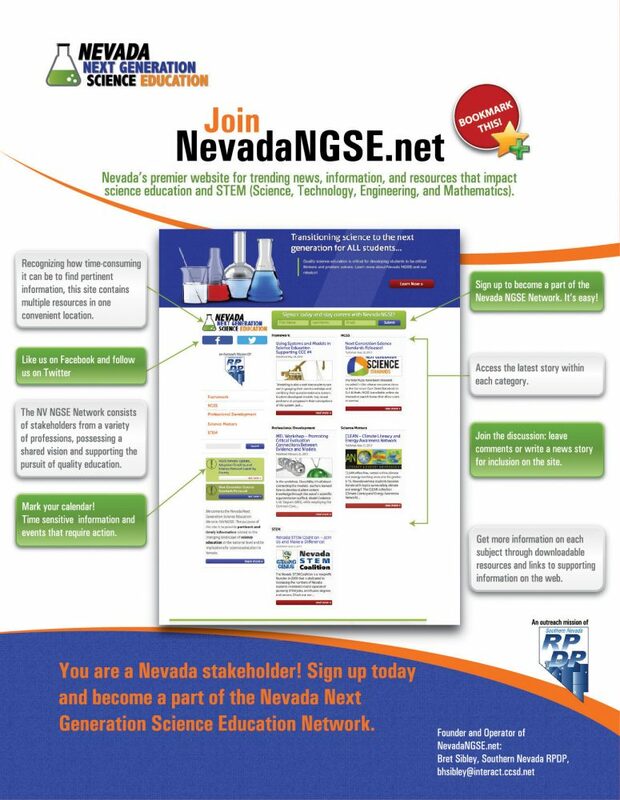 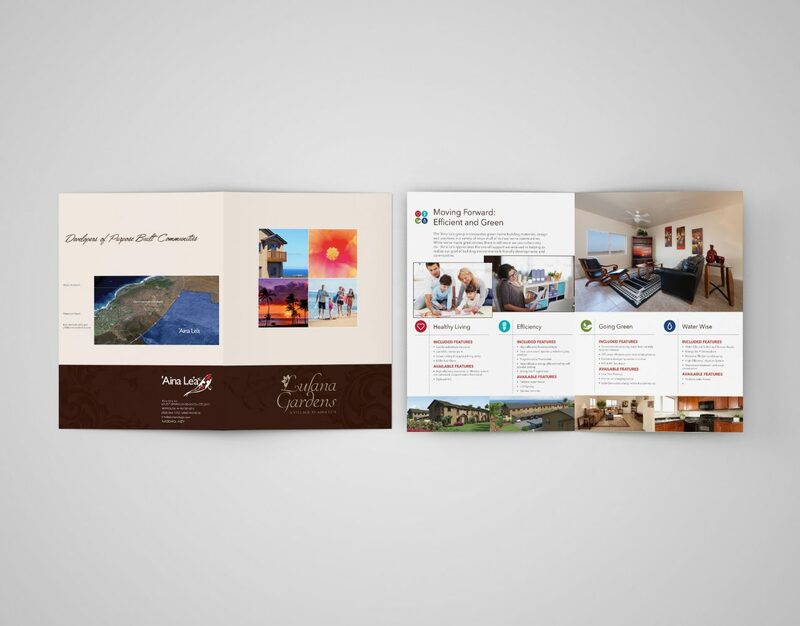 Are you in need of brochure printing in Las Vegas? 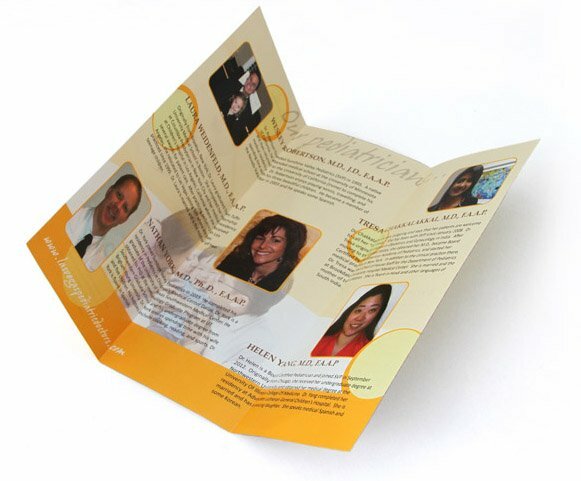 We print brochures of any size in any quantity with variety of folding options and finishes and offer FREE delivery within Las Vegas Valley. 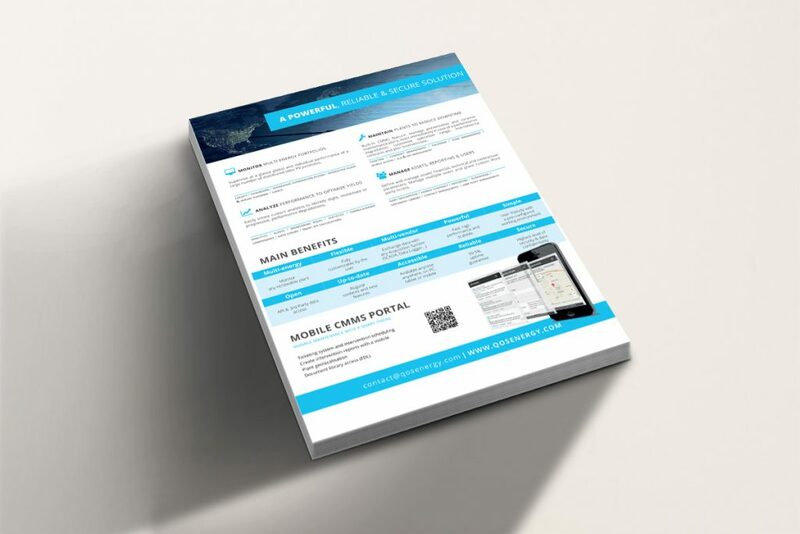 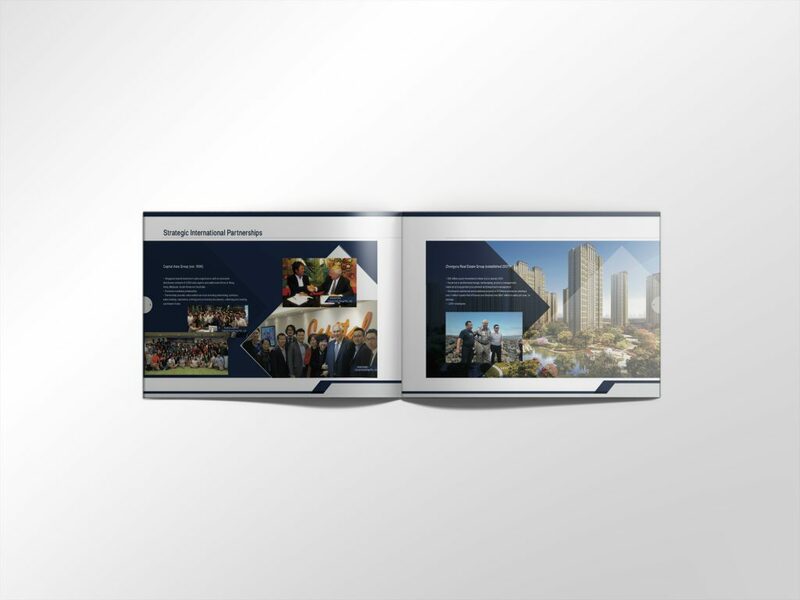 Standard turnaround for brochure printing is 3-5 days, but if you need brochures for a Las Vegas trade show, convention, or simply need them fast, we do offer rush services on some options with turnaround as fast as next day. 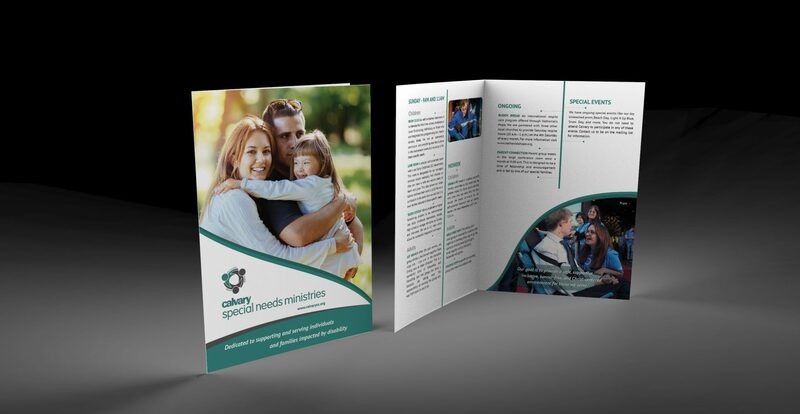 Contact us if you have a rush brochure printing request. 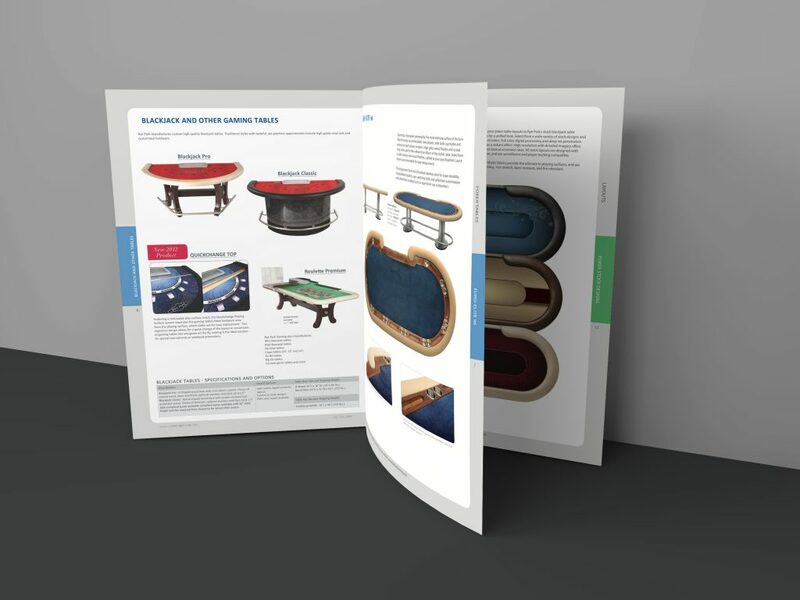 Make sure your print file meet our Art Guidelines or see the specs and templates below. 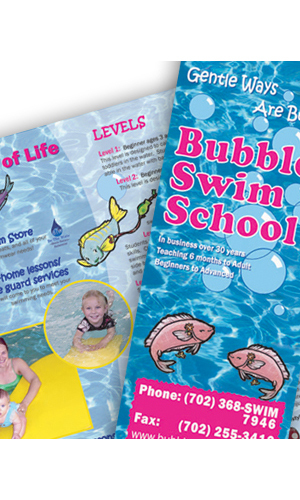 3.66"x8.5" 4.25"x11 4"x9" 6.25"x11" 8"x9" 9"x12" 12"x15"
4"x8.5" 4.25"x12" 5.5"x8.5" 6.25"x9" 8.5"x5.5" 9"x16" 12"x18"
4"x10" 4.25"x5.5" 5.5"x17" 6.5"x9" 8.5"x11" 10.5"x17" 17"x22"
4"x12" 4"x11" 6"x11" 7"x8.5" 8.5"x14" 11"x17"
4"x15" 4"x6" 6"x9" 8"x10" 8.5"x22" 11.5"x17.5"
Brochures are a convenient and affordable way to gain full color brand recognition. 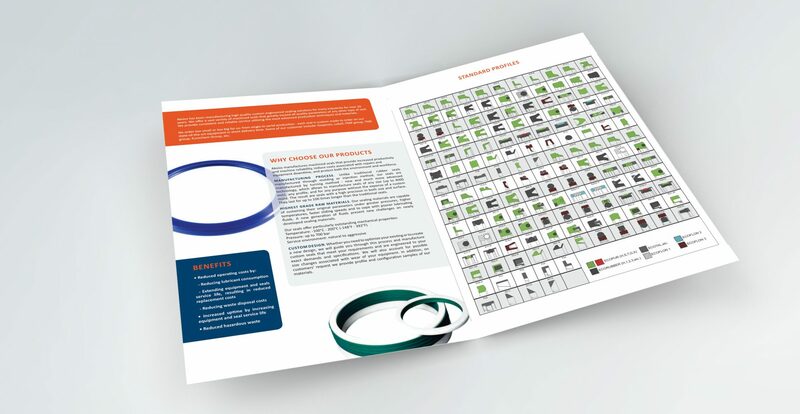 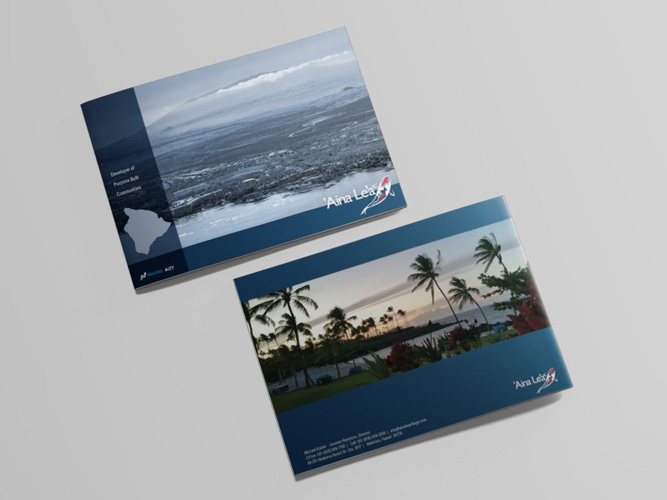 Your potential customers will form opinions quickly, and you can win them over immediately with high quality full-color brochure printing from Pro-File Marketing. 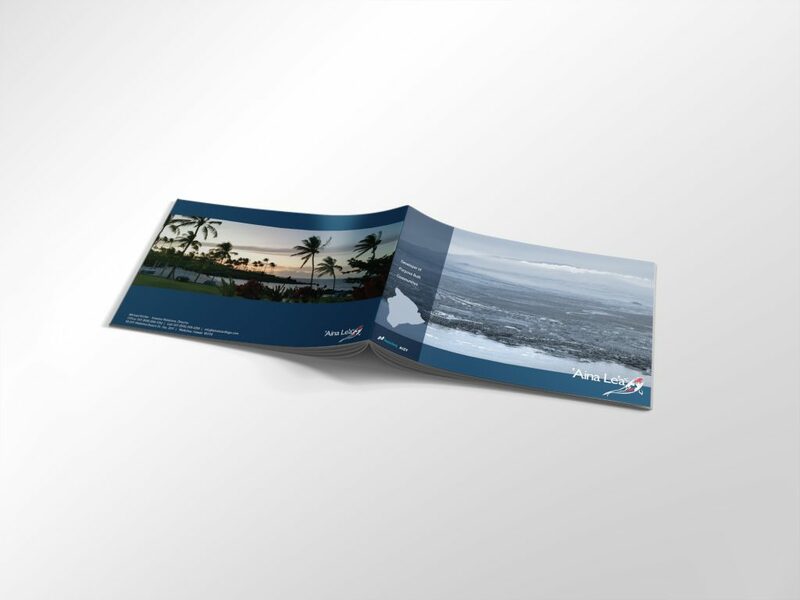 Our premium quality Brochures are available in a variety of sizes with a wide range of folding options. 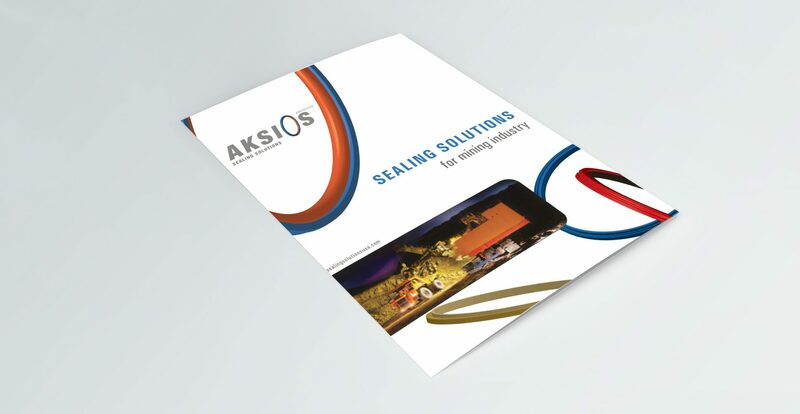 Printed brochures are ideal for showcasing all types of products and services. 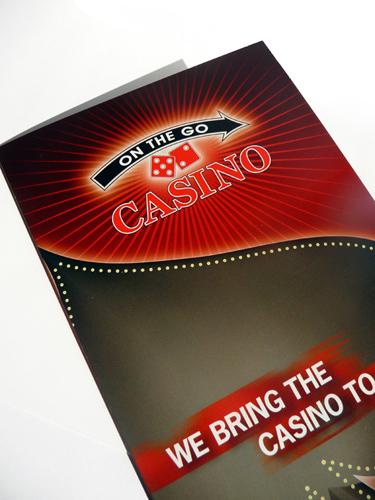 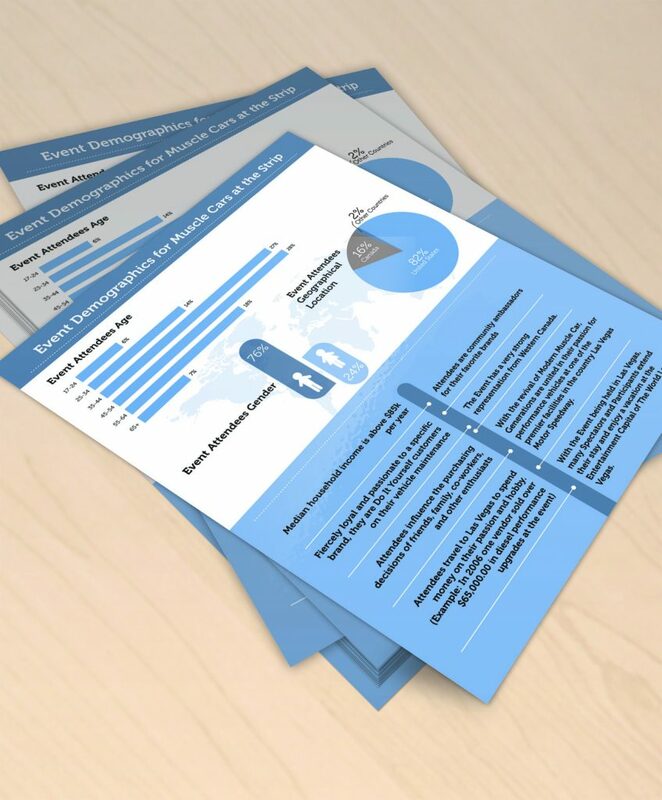 They are a popular and effective way to attract attention and share detailed information in a highly presentable way. Brochures are also one of the most affordable way to reach masses. 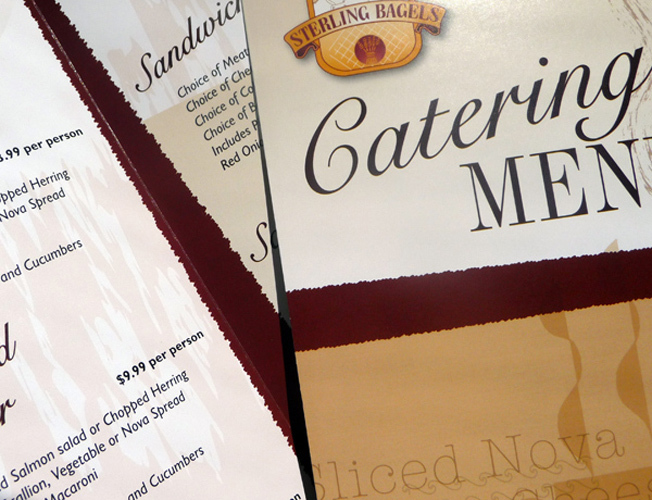 But just because they are cheap to print, it doesn't mean they shouldn't be outstanding. 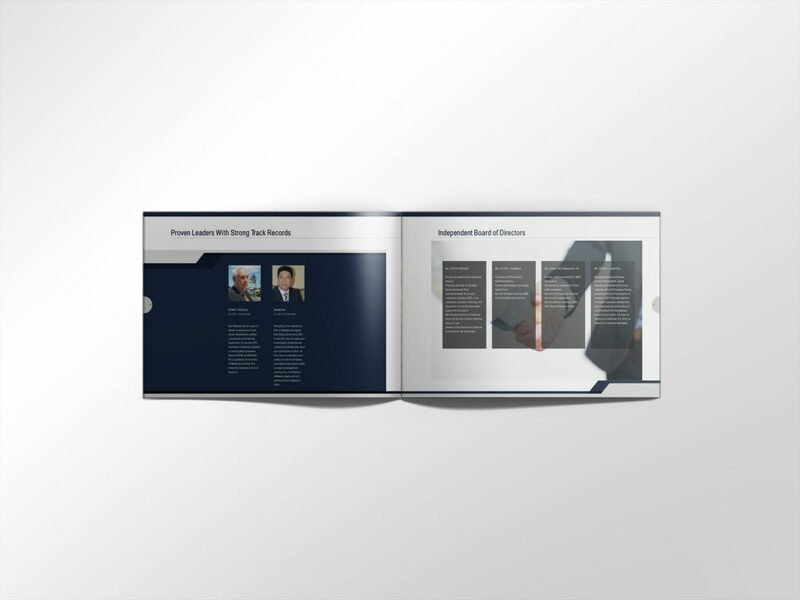 We will design a brochure for your products or services that will grab attention and will leave an impression on its recipient. 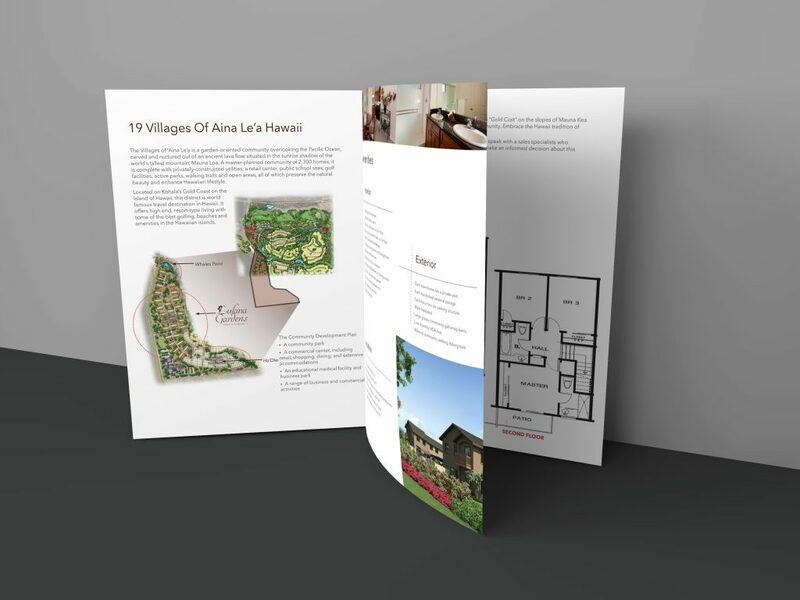 To get a great looking brochure, we will make sure it has the right image, the right content, and that it is printed on a high quality stock.